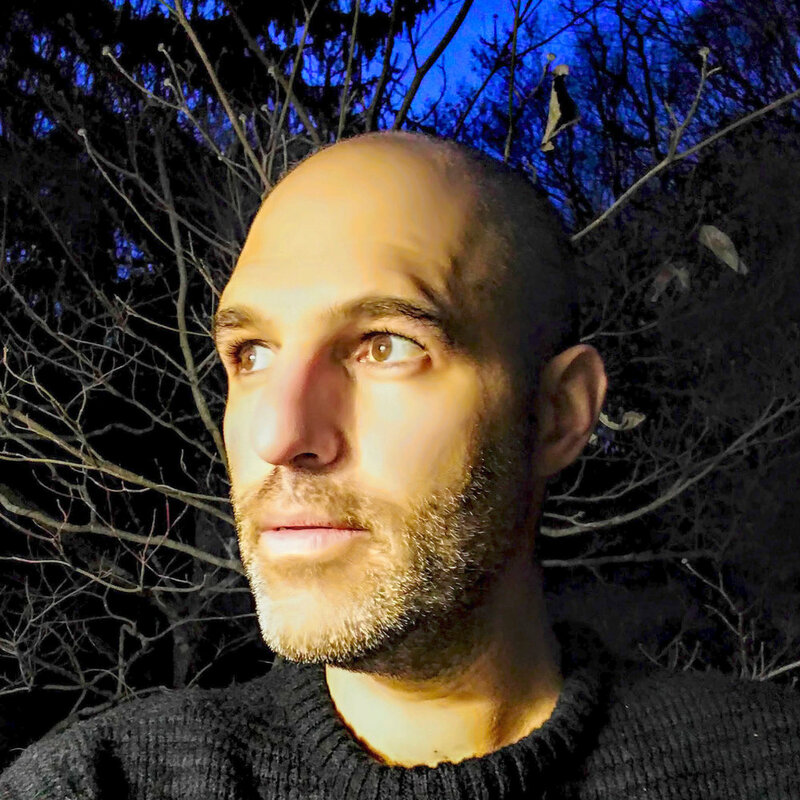 Luke Cantarella is a designer of scenery and spaces for performance. Currently a resident of Bedford-Stuyvesant, Luke was born outside of Philadelphia, studied at Northwestern University and received his M.F.A. from the Yale School of Drama. Luke is an Associate Professor of Film and Screen Studies at Pace University. Prior to Pace, he ran the set design program at the University of California-Irvine. Luke has designed scenery and video for over 130 productions around the country and internationally. Recent credits include projects at Goodspeed Musicals, the MUNY, Westport Country Playhouse, Repertory Theater of St. Louis and the Center for Contemporary Opera. Recently, Luke has received a Barrymore Award (2106) and a St. Louis Critics Circle Award (2017) for his design work. Other credits projects at the American Repertory Theater, Milwaukee Rep, Cleveland Playhouse, Pittsburgh Public Theater, Yale Repertory Theater, TheaterWorks (Hartford), Berkshire Theater Festival, Asolo Repertory Theater, People’s Light, Wolftrap Opera, Baltimore Opera/Peabody Institute, and many others. In compliment to his work as a scenic designer, Luke creates projects in design ethnography, a hybrid form that uses design thinking as a tool for social-science research. Working in collaboration with Christine Hegel and George Marcus, cultural anthropologists, their projects include 214 Sq. Ft (2012), a multi-sited installation work that recreates a motel room developed with Project Hope, an advocacy group for homeless families in Orange County, California; Trade is Sublime (2013), a multi-channel video at the World Trade Organization, and Cold Rush (2017) an study of how culture and language interface with climate change in the global north. His book, Ethnography-by-Design: Dispatches from the Productive Encounters Studio, co-authored with Christine Hegel and George Marcus is due out from Bloomsbury Press in 2019. He has published articles in FIELD: A Journal of Socially-Engaged Art Criticism, CHANCE Magazine and an upcoming book chapter in the volume Collaborative Analytics (Cornell).